Leandro Fernández was born in Casilda, Argentina, in 1973. As a comic artist he has worked for such publishers as Marvel Comics, DC Comics, Oni Press, Dark Horse, and others from US, Europe, and South America. He's done books like Wolverine: Coyote Crossing with Greg Rucka and Northlanders: The Plague Widow with Brian Wood. He's drawn complete books from Garth Ennis's Punisher MAX run and many others of popular characters like Deadpool, Avengers, New Mutants, and Hulk. 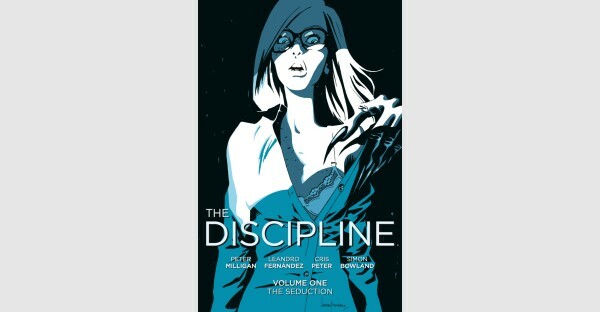 He co-created THE DISCIPLINE with Peter Milligan.